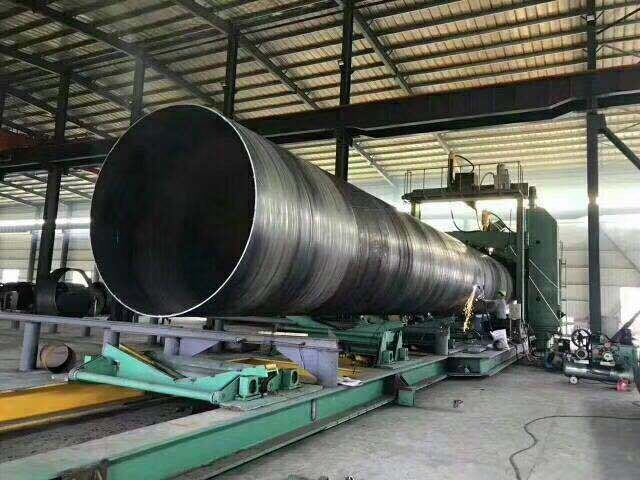 What we can do with SSAW welding steel pipe? employees and annual production more than 200000 tons . supply for many PV projects . 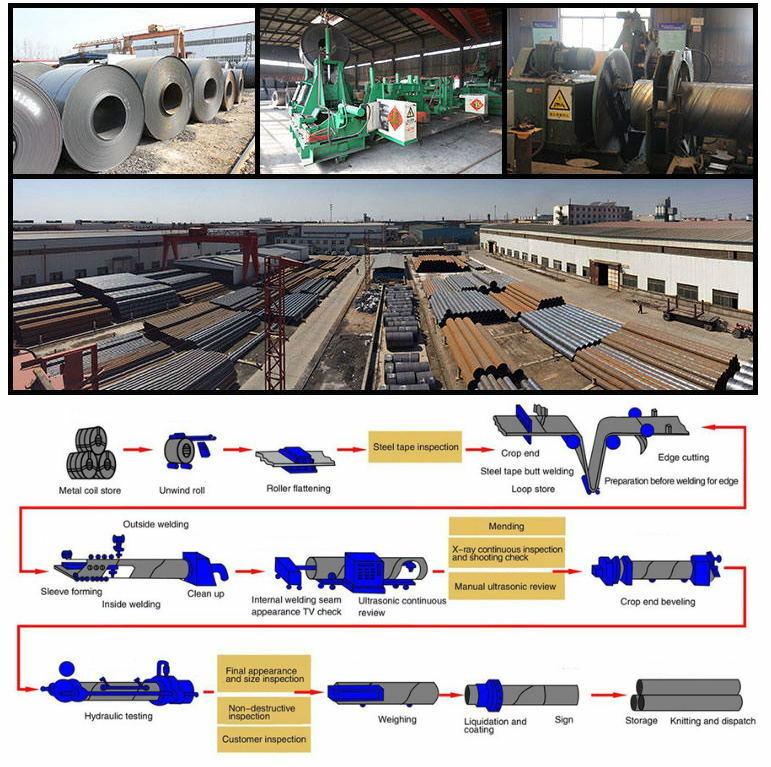 steel pipe, galvanized steel coil/sheets ,scaffolding steel props, PV mounting system . to thankful each client in the future. A:Third party inspections are always welcomed. Like BV, SGS etc. Q3:Do you provide samples? Free or not? 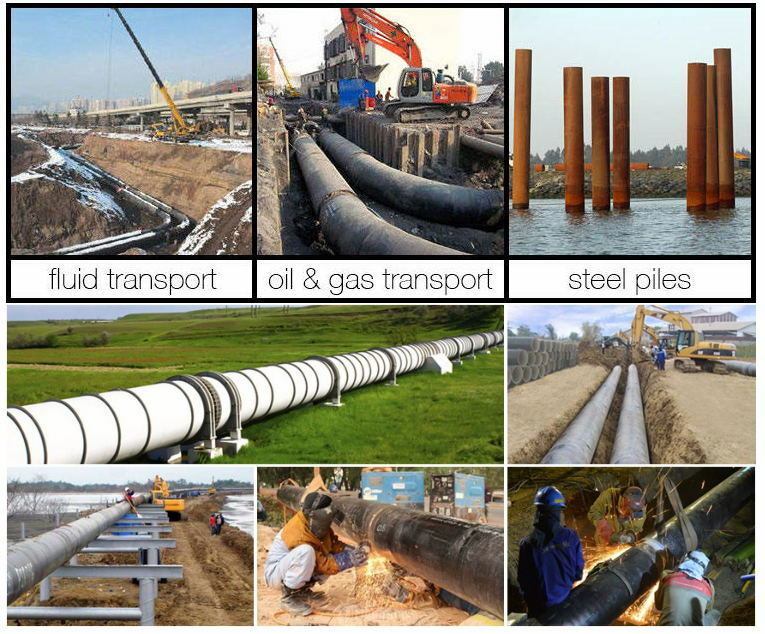 Q4:May I customize the steel pipe? 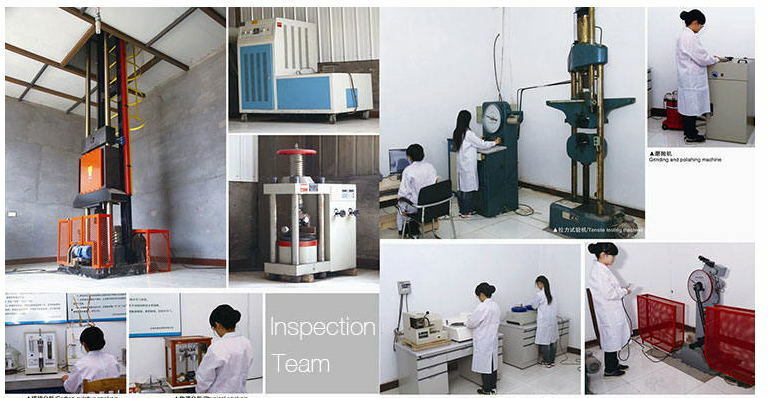 to perform in-house painting,coating,pipe cutting, etc. Q6: How about the trade terms? A: EXW, FOB, CFR, CIF, LC will be accepted.